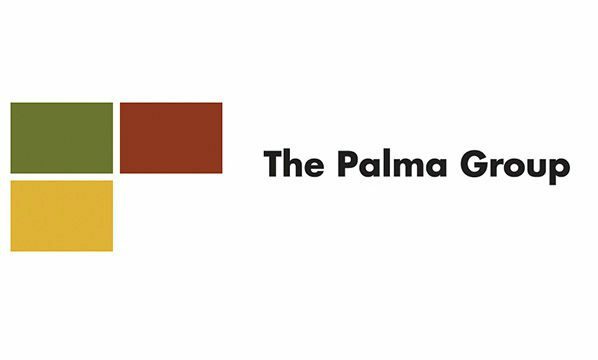 The Tombras Group has been named 2016 Independent Agency of the Year by The Palma Group, one of the nation’s top agency search and consulting groups. Following the success and growth of 2015 that resulted in being named Ad Age Small Agency of the Year, the Knoxville, TN, agency has quickly outgrown the “small agency” category. In 2016 alone, Tombras added 60+ employees (growing to more than 200 total), grew annual billings by more than $60 million and achieved new business wins including Coca Cola Journey, Drake’s Cakes, Glanbia Performance Nutrition and Clayton Homes.